Claudette Nahum has extensive experience in Development Finance, having worked in various financial portfolios for leading business intelligence and organisational development companies. Claudette has a unique understanding of the intricacies of development finance in emerging economies, as well as the requirements for sustainable growth at the enterprise and national level. She has conducted research on synergizing financial and non-financial business development services (BDS) for SME success, and has developed financial management curricula. Claudette has also served on boards of several organisations and has analysed, developed and implemented financial policies and programmes. 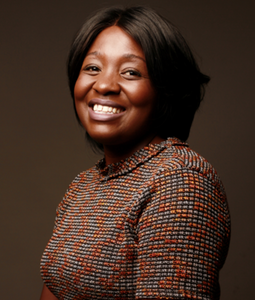 Claudette holds a Bachelor Degree in Business Administration from the University of Namibia and a Masters Degree in Development Finance from the University of Stellenbosch. Nangula Shejavali is an experienced consultant in the areas of communications, marketing, media and research. With a research portfolio that covers a plethora of subjects linked by their focus on development, Nangula holds important insights on Namibia’s socioeconomic environment and how to enhance organisational success within it. Beyond Namibia, her studies and experience in global marketing have seen her conduct market research with leading international companies in various industries in the US. Nangula understands how important innovation, leadership, and marketing management are to market success, and how this is impacted by public policies. 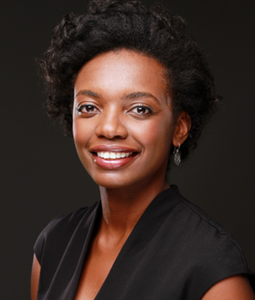 Nangula has a Bachelors in International Affairs and Africana Studies from Lafayette College, and a Masters in Business concentrating in Global Marketing Management from Virginia Commonwealth University.